40% off first Acupuncture Visit! 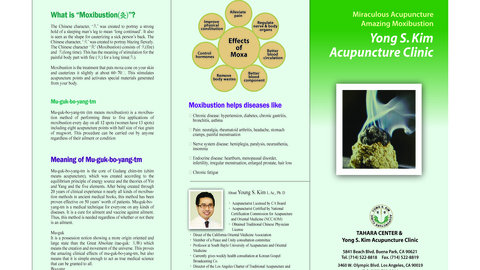 Try our Miraculous Acupuncture and Amazing Moxa! With the hustle and bustle of work, family, and a social life we often forget to take care of ourselves. The worst is sometimes we don't even realize the toxins we pollute our body's with. 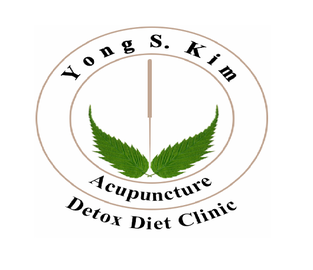 So why not take some me time out of your busy schedule and stop by Mr. Kim's Acupuncture and Detox clinic for a refreshing and therapeutic cleanse. 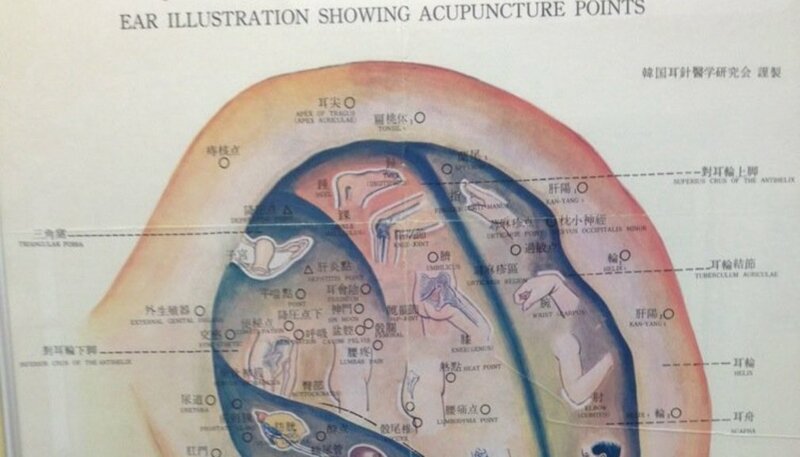 Accupuncture: Accupuncture uses fine needles to help relieve high blood pressure, face paralysis, allergies, obesity, menopause, arthritis, migranes, cervical pain, shoulder pain, lower back pain, sciatic pain and more. 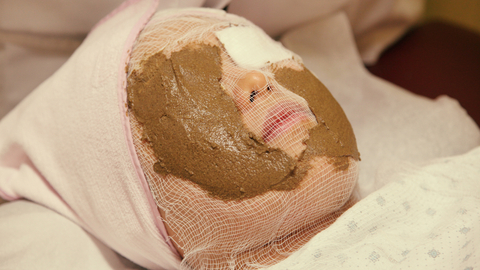 Facial Rejuvenations: Facial Rejuvenations are accupunture treatments for the face to improve wrinkles, double chins, give you a lift and get rid of pimples, black heads and scars. 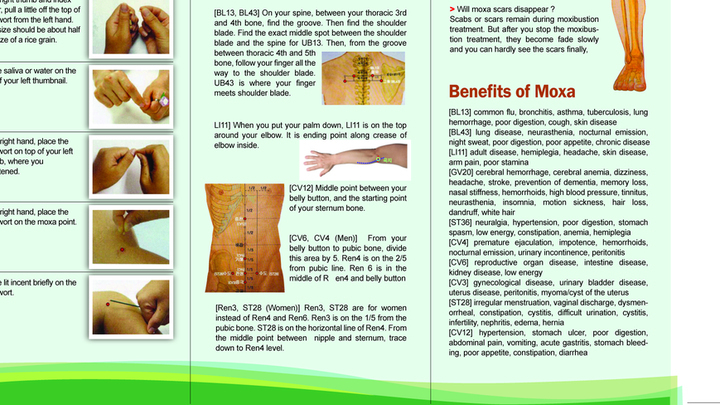 Moxibustions: Moxibustions are is a treatement that puts a treatment moxa cone on your skin which stimulates acupuncture points and activates special materials generated from your body. 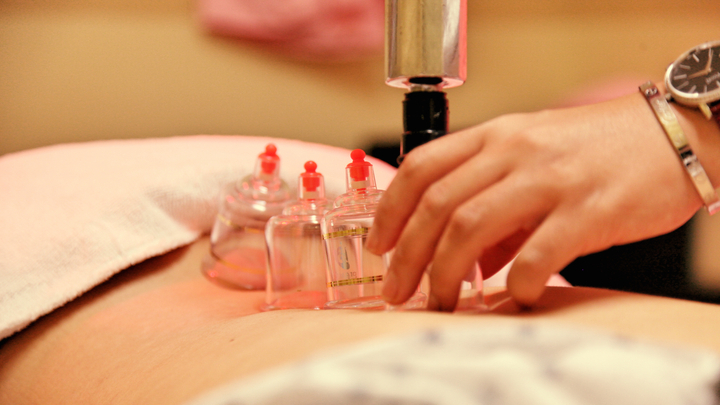 The treatment is a cure for ailment and a vaccine against ailment. 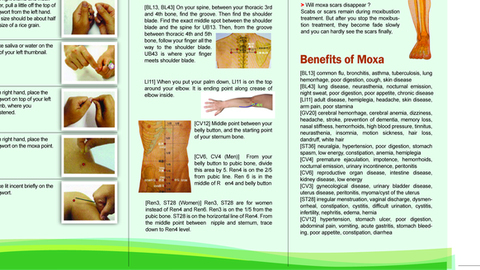 Therefore, you can use it as a cure or to prevent an ailment. 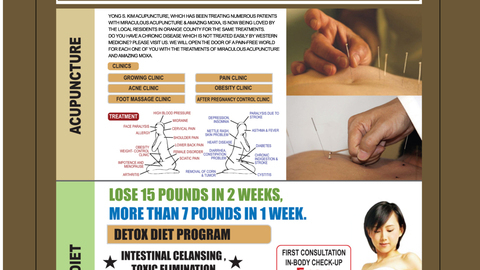 The Tahara Detox Diet: The Tahara Detox Diet is a mind, body and spiritual transforation by using juices. You can loose 10% of body weight to maintain a healthy lifestyle. This diet is perfect for you if you're suffering from constipation, high colesterol, high blood pressure, allergies intestinal discomfort and snoring. Through the diet you will get enormous benefits such as a restful sleep, loss of weight, rejuvinated hair and skin, improvement of hormonal imbalances, low blood pressure, better control over your mind, spirit and body. 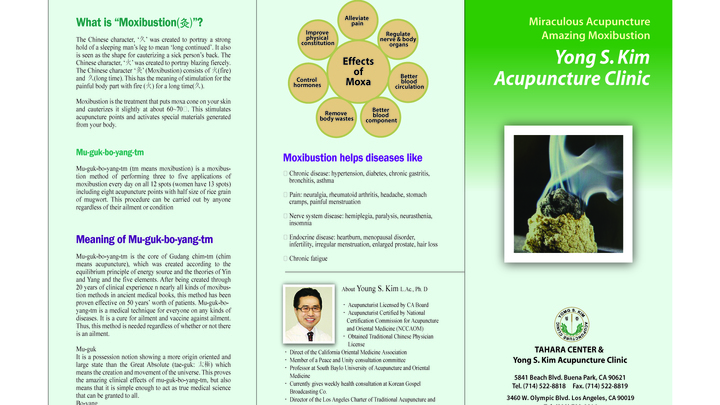 The amazing effects of Marvelous Acupuncture & Amazing Moxa.